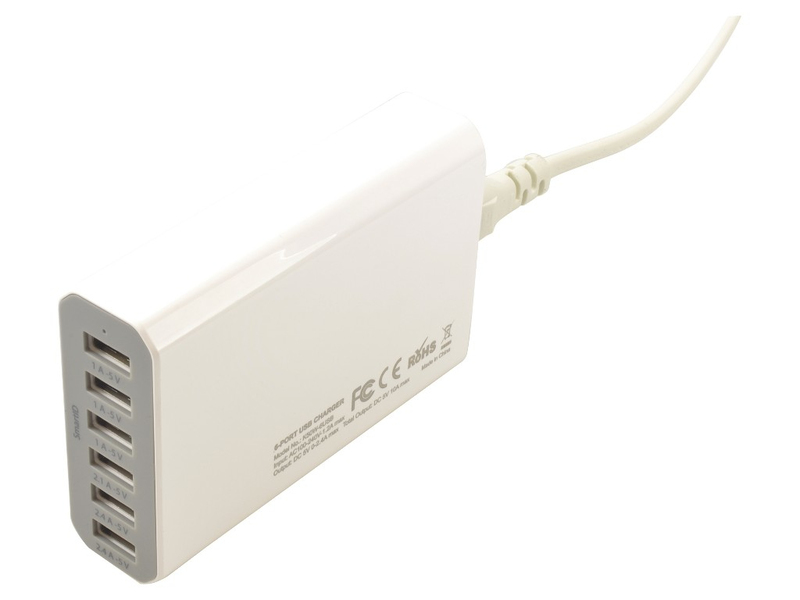 2-POWER’s multi-port USB charging station with 6 USB ports, suitable for charging smartphones and tablets. 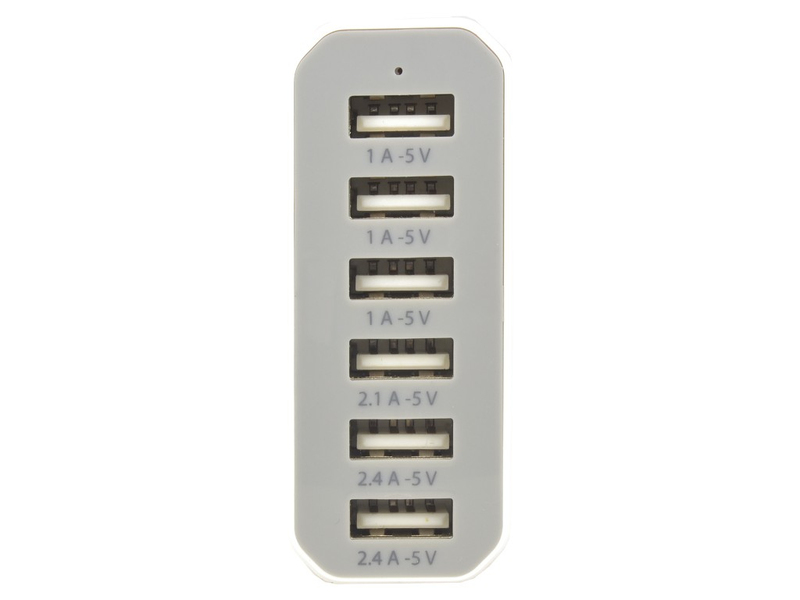 6 x 2.4V charging ports allow you to charge up to 6 devices at once. 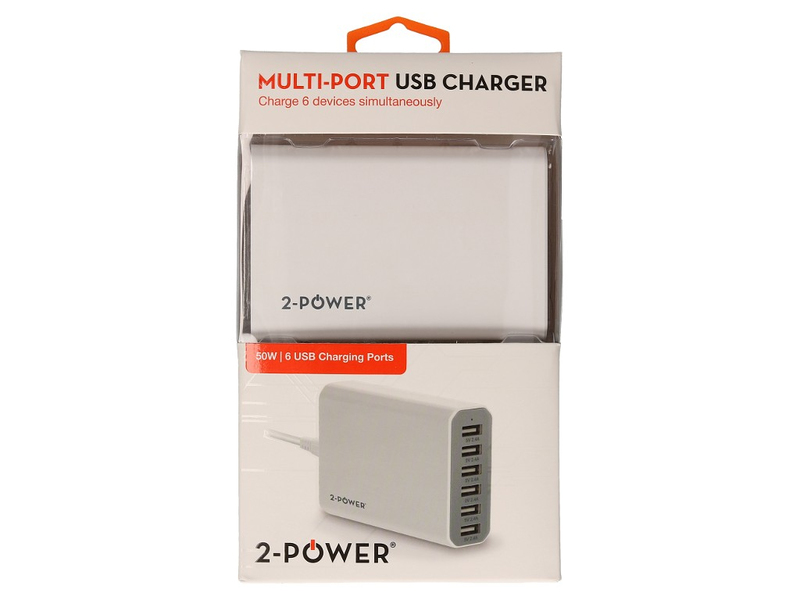 Suitable for any family and compact to use on the move.